How many of you find pigments messy and annoying to deal with? Well at least I have. 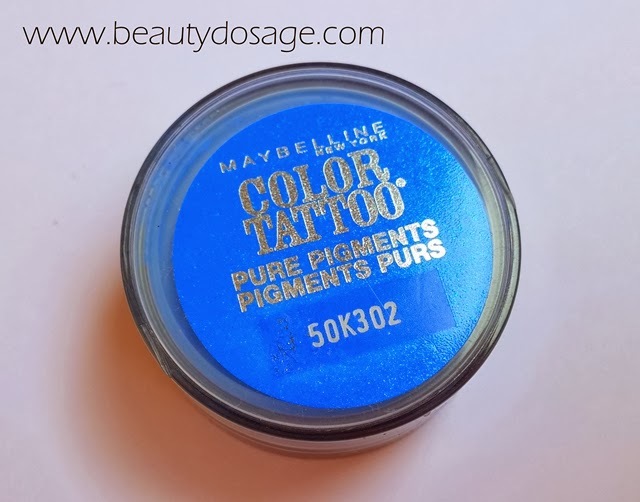 It’s really not my favourite form of eye shadows but this line of pigments from Maybelline is the real deal! Has everything a pigment has to have. Review, swatches and photos will be up soon! Hope you enjoyed this :) don’t forget to join my latest giveaway HERE to win goodies from benefit, rimmel, elf lime crime and more! !